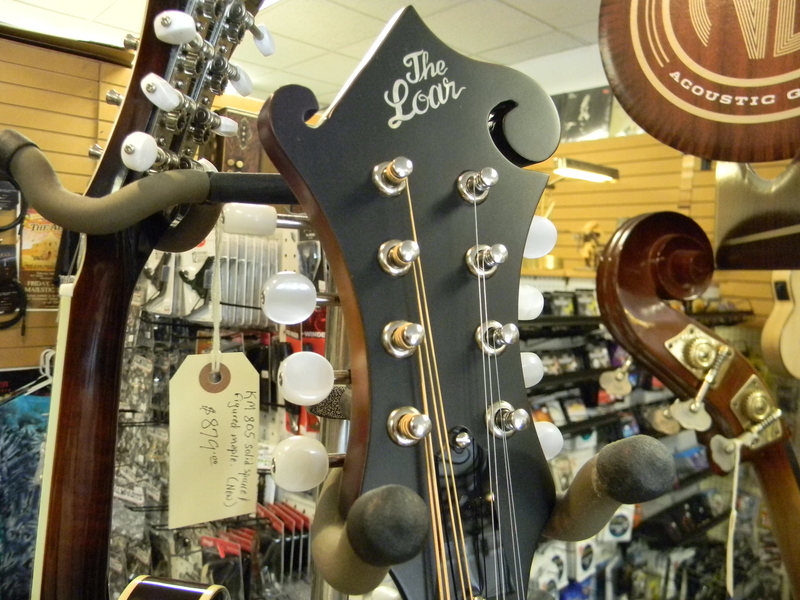 Always a few of The Loar mandolins on hand. 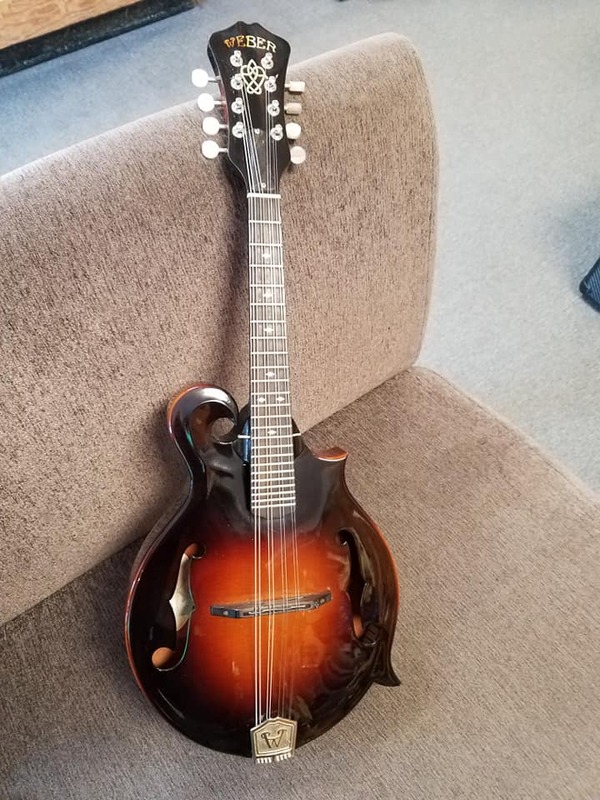 Terrific quality and value. 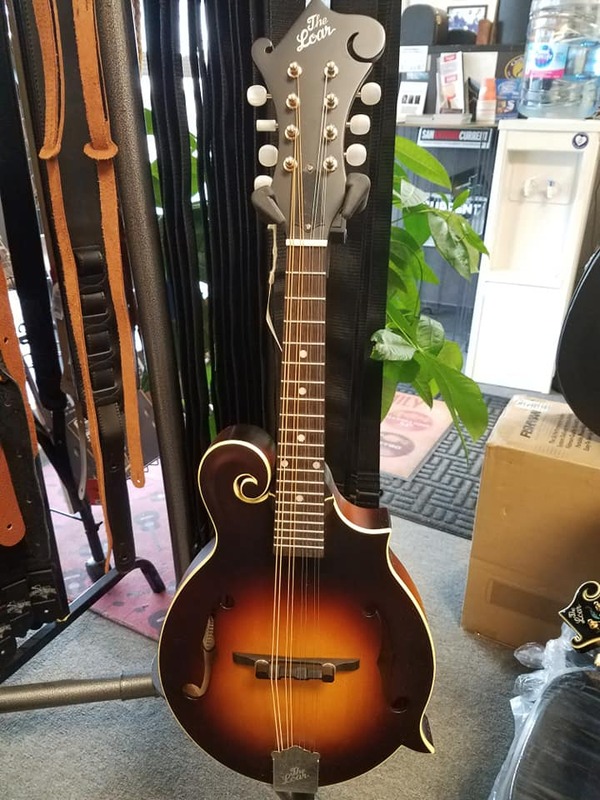 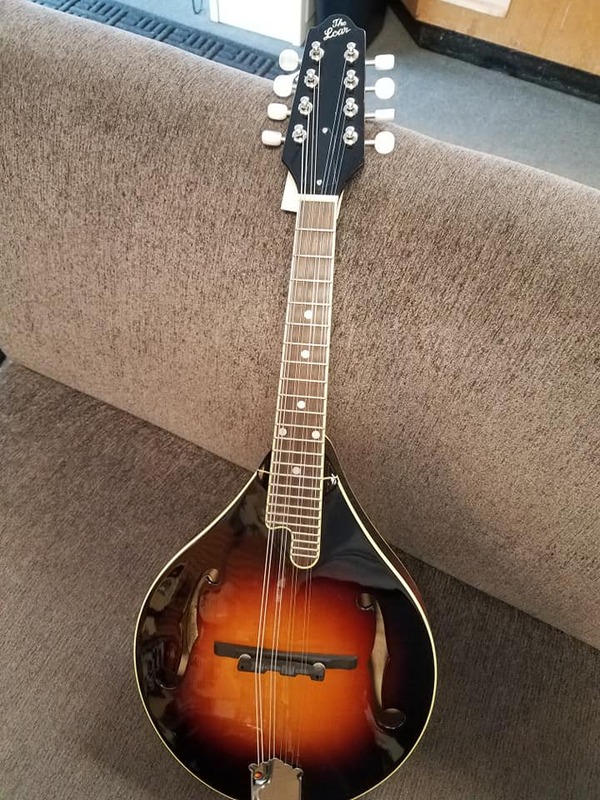 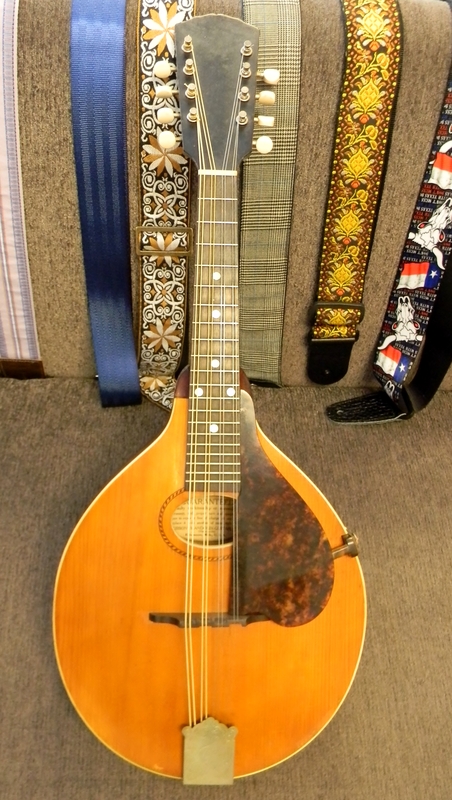 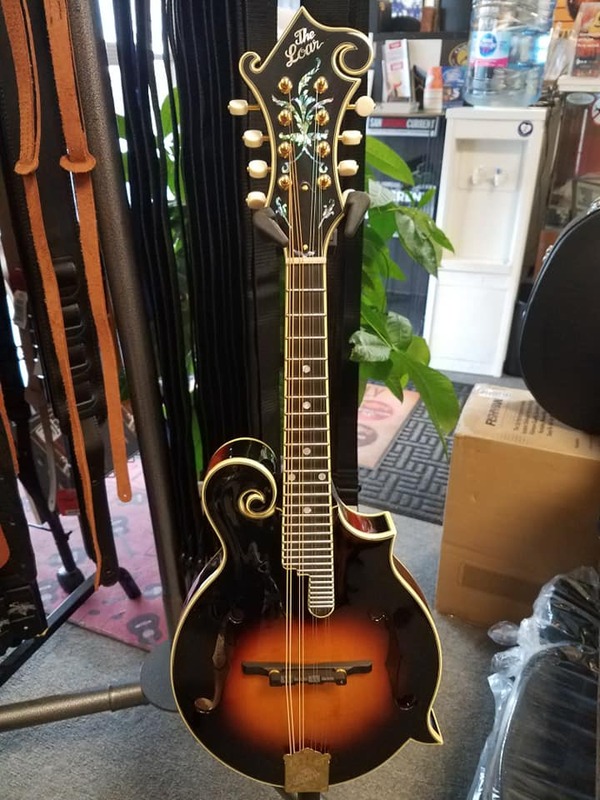 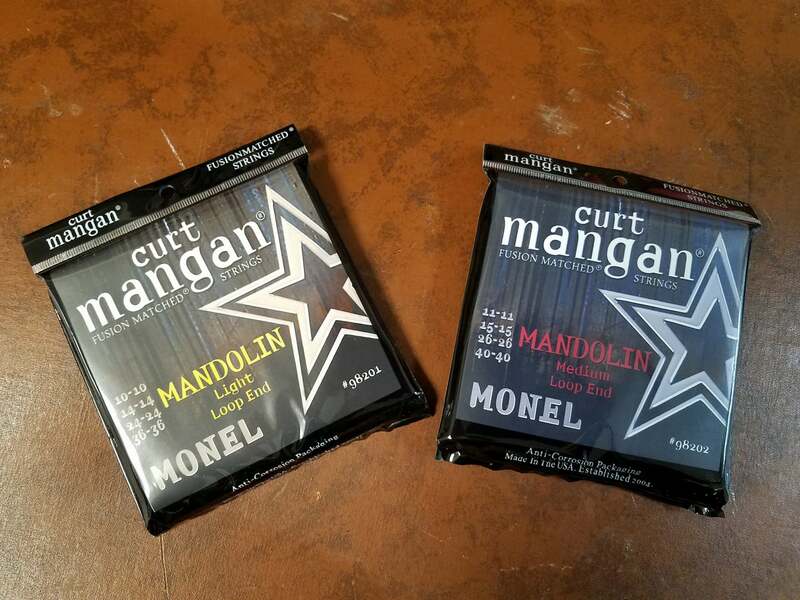 Curt Mangan Monel steel mandolin strings will make your mandolin sing better than ever before. 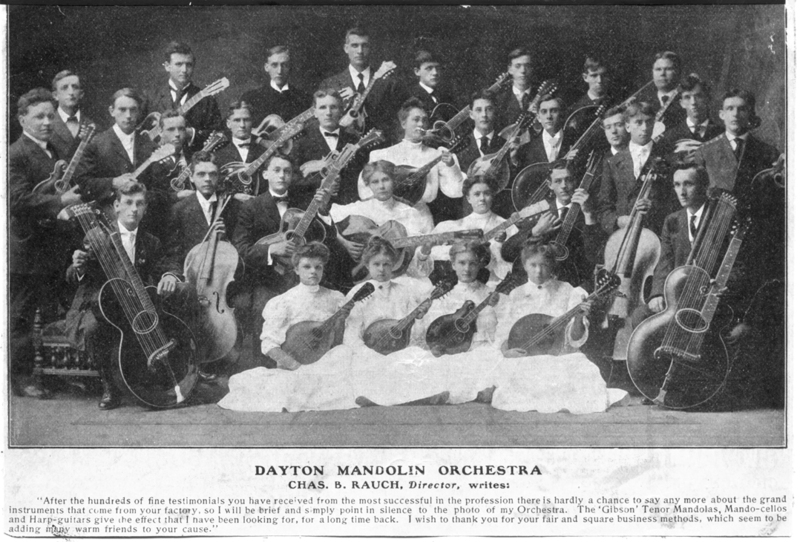 Unless it happened to have been around about 80 years ago when Monel was commonly used.